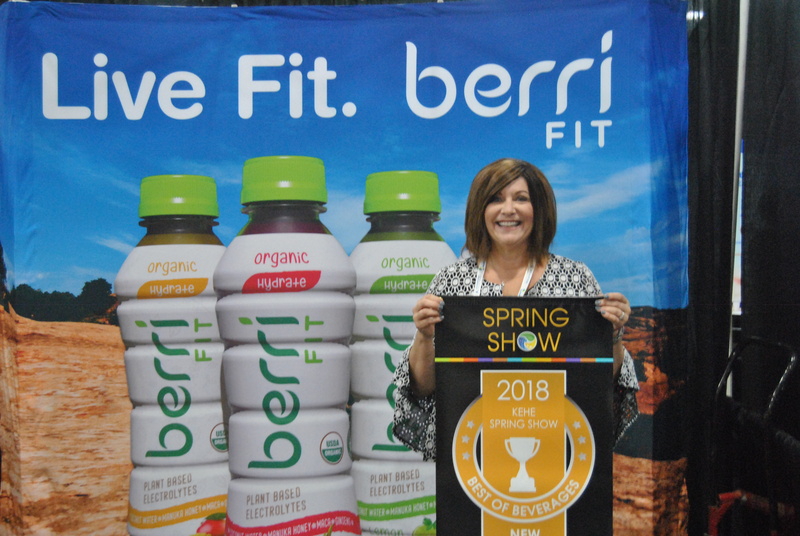 KeHE welcomed more than 2,200 industry professionals to Salt Lake City, UT, October 3-4 for the 2018 KeHE Spring Show. 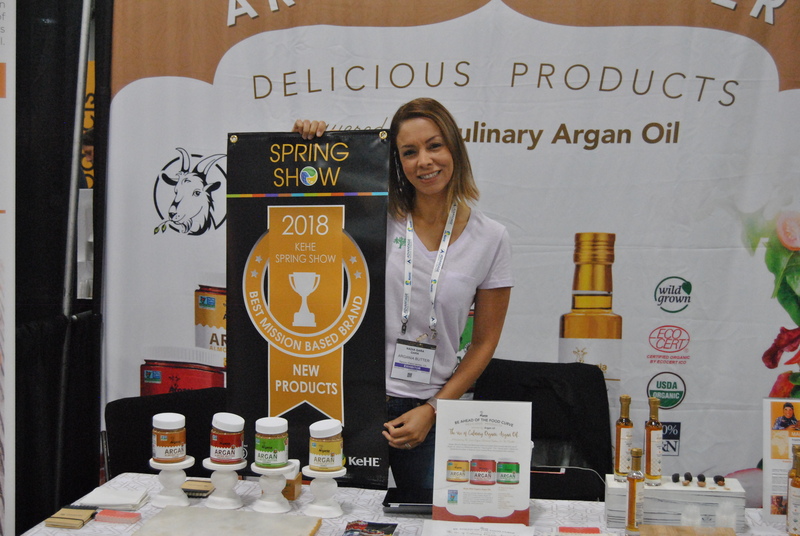 Attendees connected around the purchasing of natural & organic, specialty and fresh products for the first quarter of 2019. 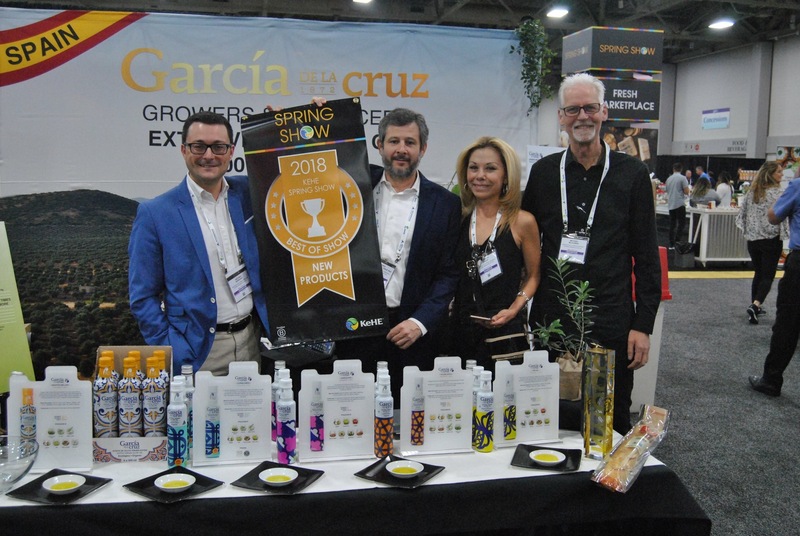 The show started with an educational panel of industry leaders who shared tangible ways to harness data to drive actionable insights. 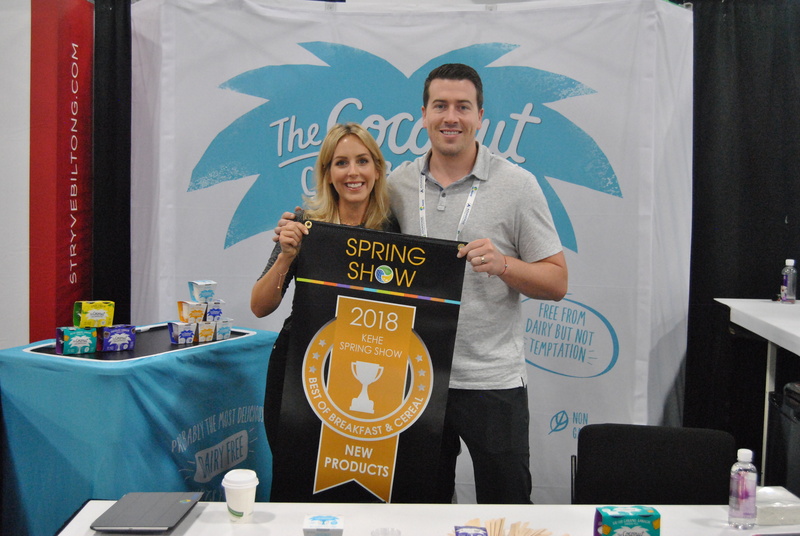 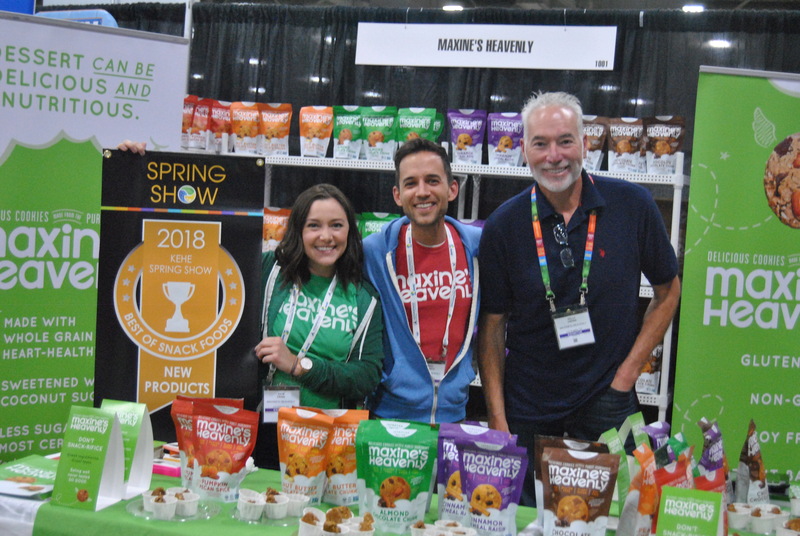 More than 160 brands were featured in the New Products Showcase, which also highlighted items from Certified B Corp vendors and KeHE’s CAREtrade™ partners. 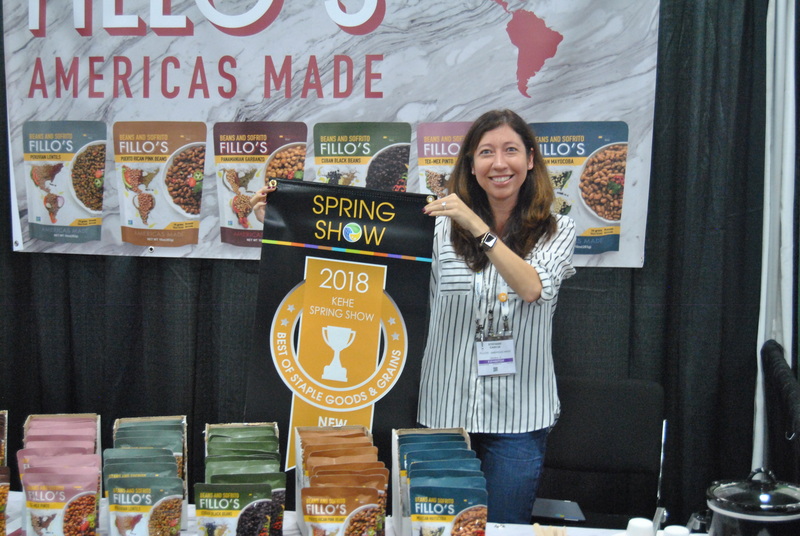 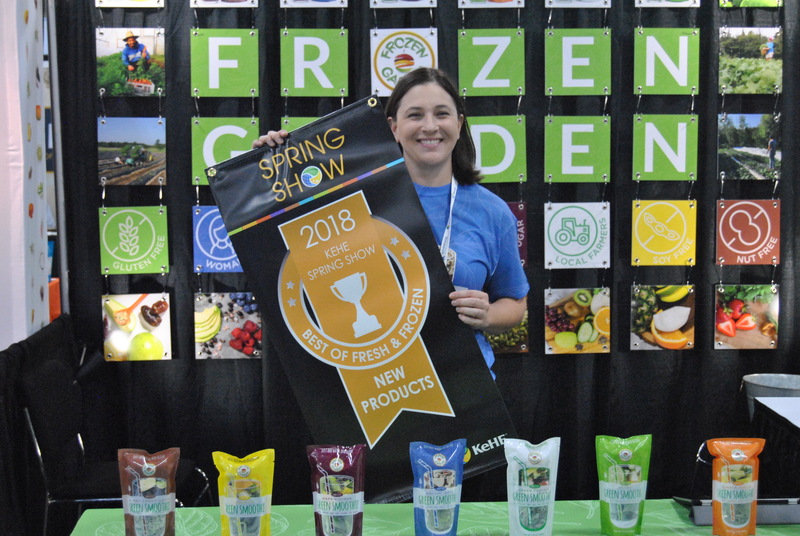 Attendees voted in nine categories for the winners of the Best of New Products Awards, including an overall Best of Show. 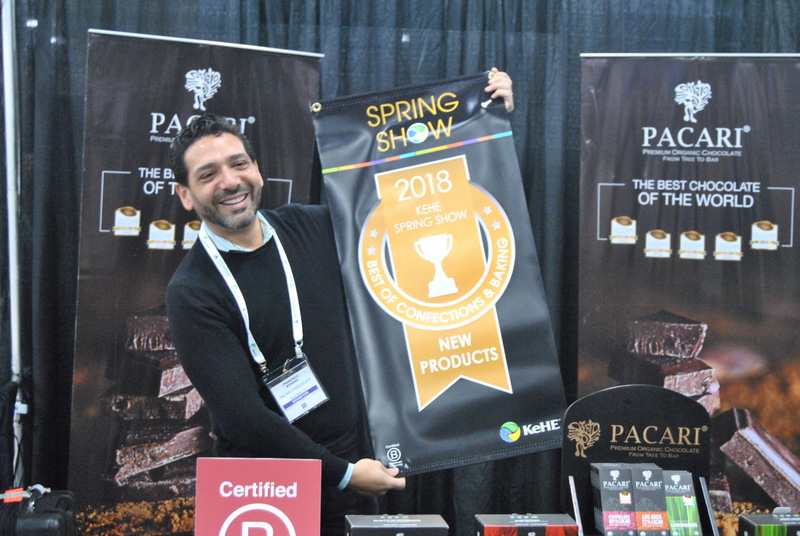 KeHE congratulates all nine winners for their exciting new products and commitment to innovation. 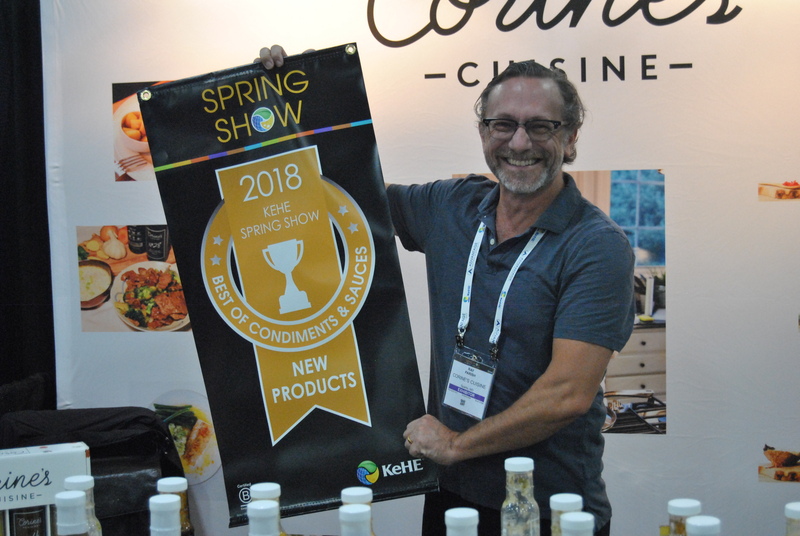 The next opportunity for KeHE suppliers to win a Best of New Products Award will be in February at the 2018 KeHE Summer Show. 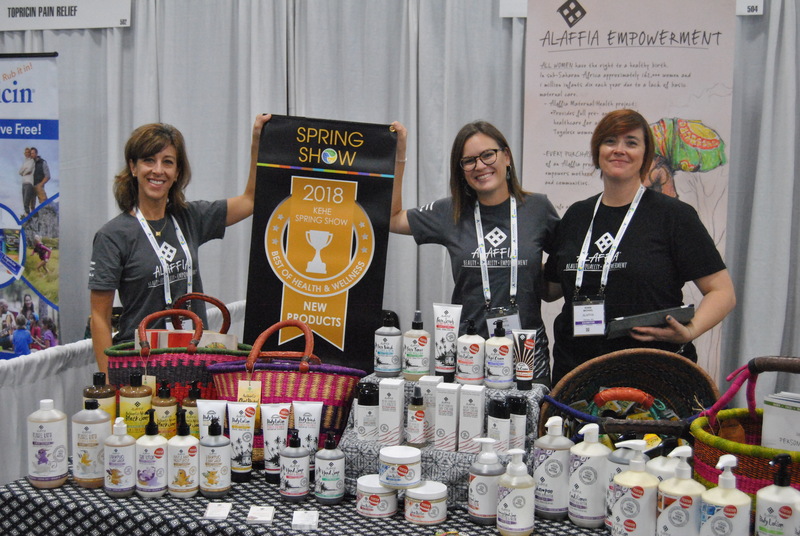 Exhibitor applications are now open through November 2.